Authentic8 Silo is a secure virtual browser in the cloud designed to insulate and isolate web data. 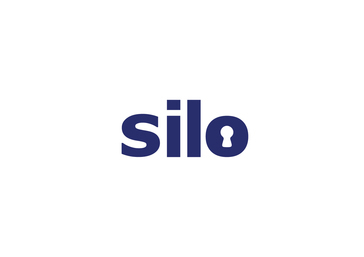 Silo is built fresh on launch and executes all web code in a secure sandbox. Users connect via a secure RDP connection, giving full interactivity of web sites while creating a perfect insulation layer between the device and the web. * We monitor all Authentic8 Silo reviews to prevent fraudulent reviews and keep review quality high. We do not post reviews by company employees or direct competitors. Validated reviews require the user to submit a screenshot of the product containing their user ID, in order to verify a user is an actual user of the product. Hi there! Are you looking to implement a solution like Authentic8 Silo?